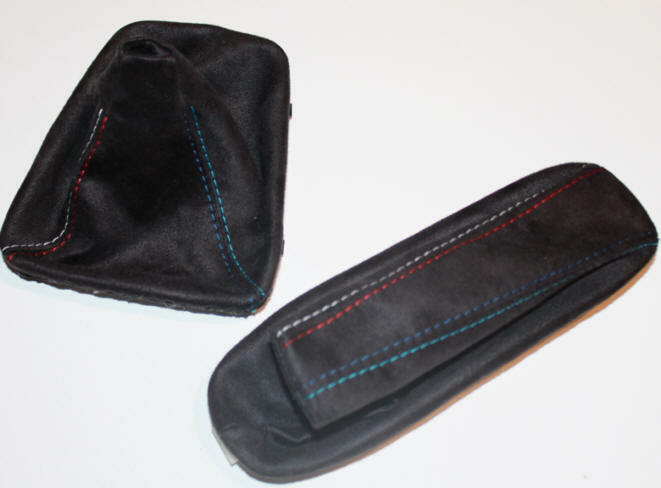 Gear cuffs and handbrake cuffs in alcantara black, anthracite, grey and red. For the most BMW models. If you've got questions, we are available. You can contact us daily until 8pm. 04. INSIDE DOOR HANDLE SURROUND †BMW E36, Z3 2PCS.